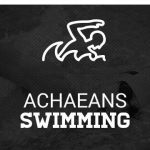 The Achaean swimmers splashed to success at 2 meets this week. Both the Girls and Boys teams won on Tuesday, besting Arsenal Tech, Broad Ripple and Scecina at Tech. Then on Thursday, the depth of the Girls team propelled them to a 2nd place finish, ahead of Warren Central but behind Roncalli, in a meet at Warren. 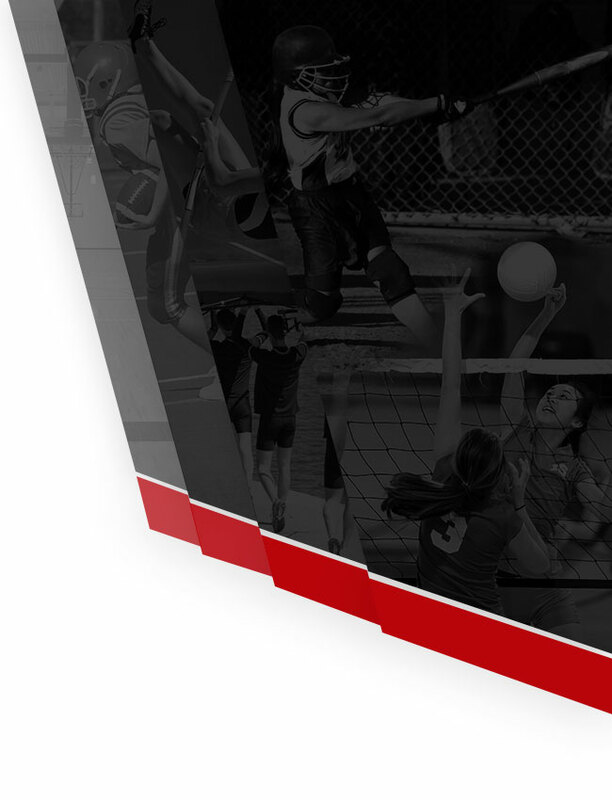 Boys Varsity Track, Girls Varsity Track · Jan 21 Track & Field Conditioning Begins! 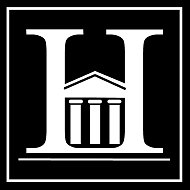 Next up for the Herron Achaean swimmers is the City Championship Swim Meet on Monday, Dec 21 at the University of Indianapolis. The meet starts at 11:00am at the Ruth Lilly Center, 1400 E. Hanna Ave., Indianapolis. 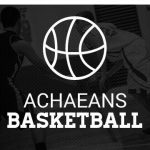 Go Achaeans! 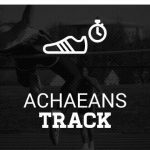 Coed Varsity Swimming · Dec 14 Achaeans take 2nd Place at Eastern Hancock! Congratulations to the Boys and Girls Swim Team for taking 2nd Place at the Eastern Hancock Invitational! 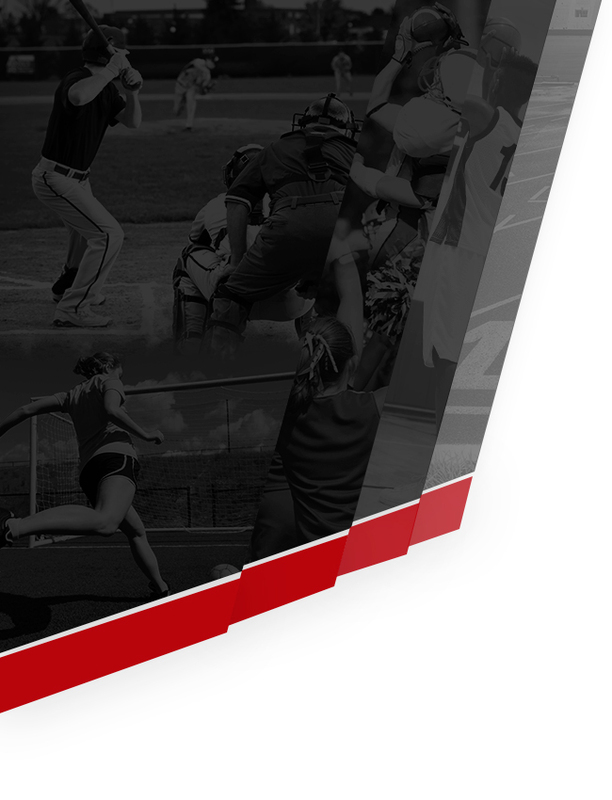 Girls Varsity Softball · Dec 10 Softball Conditioning Begins!! Coed Varsity Swimming · Dec 10 Herron Swims to Victory at New Pal! 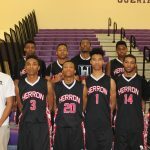 Boys Junior Varsity Basketball, Boys Varsity Basketball · Dec 10 Herron to Host Manual at Bankers Life!! 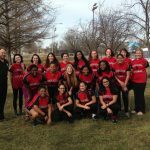 The lady Achaeans start the year off 1-1 with a loss to Greenwood High School and win against Broad Ripple. 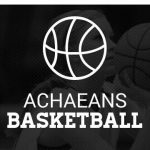 The Achaeans will battle against Guerin Catholic, Scecina and Sheldbyville this week!